Where is Bridgewater’s Ray Dalio, a man worth nearly $17 Billion, turning for the best investments right now? 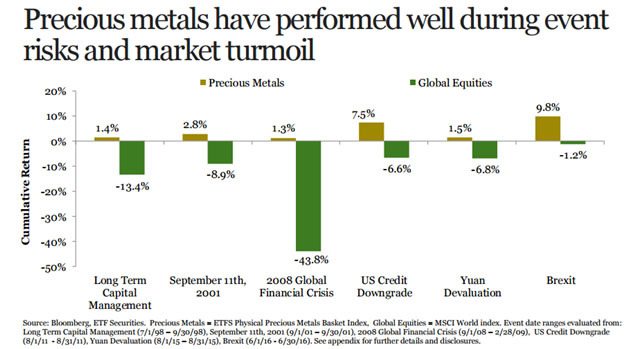 Precious Metals & Industrial Commodities. At Portfolio Wealth Global, we have been studying Ray Dalio’s investment returns going back all the way to the 1970s, and the one thing he always gets right is economic slowdown. At the moment, the “Trump honeymoon” is losing serious ground, with the S&P 500 having its worst one-day performance in 38 weeks a couple of days ago. 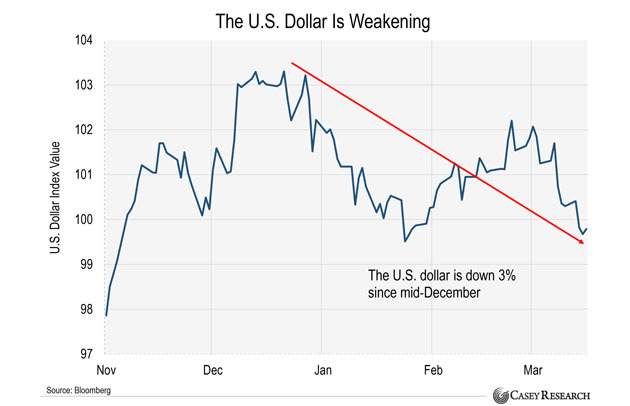 What’s causing this is the fact that investors were betting on frequent Fed rate hikes, thus a higher U.S. dollar, but Fed Chairwoman Janet Yellen just flashed a reluctant outlook for additional hikes. The Fed is once again rigging rates! Meanwhile, inflation is rising, so real interest rates stay close to negative, and all this uncertainty with regards to “protectionist” policies are causing a sell off for multinational companies. 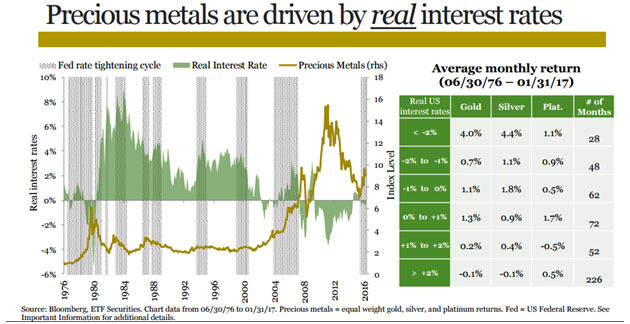 This is what Ray Dalio sees now, and that’s a big driver for gold prices. 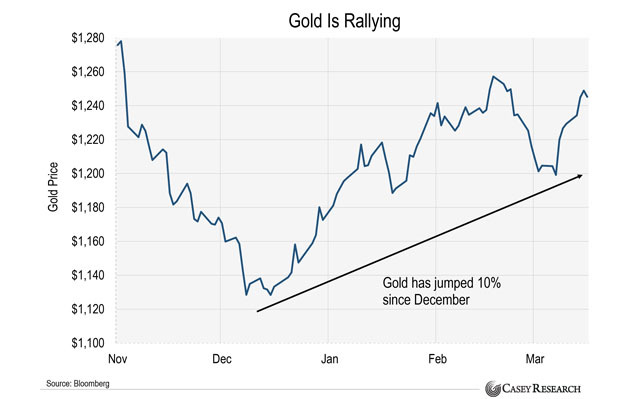 What’s truly important to realize is that gold and silver stocks are, at this point, like a spring ready to shoot up, but the catalyst would be gold $1,300 and silver $19.00. That’s why Dalio and others are turning to gold and industrial commodities right now. The only policy that is set to move forward without friction is infrastructure, which will affect the price of zinc, silver, and gold stocks, and in the private sector there’s electric cars and housing, which will impact cobalt and lithium stocks. Therefore, he focuses, as should you, in the one sector that provides wealth consistently: cutting-edge technology. And if you think that lithium batteries will be important for the future of the auto industry, this company is on the verge of cracking the “long-lasting, cheap price” challenge.